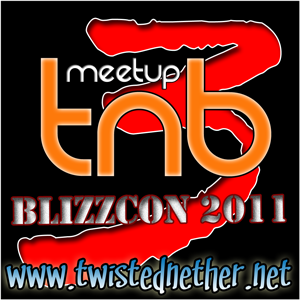 This will be the 3rd annual Blizzcon TNB Meetup and this year, it’s going to be even bigger and better. Like winning stuff? (who doesn’t) Well, how about winning stuff WHILE giving to a good cause. This year’s meetup will include a new Charity Raffle. The Charity Raffle will be supporting Child’s Play. We are excited to be working with them this year. Raffle tickets will be $2 each but you get a free ticket for every $10 you donate (6 tickets for the price of 5!). 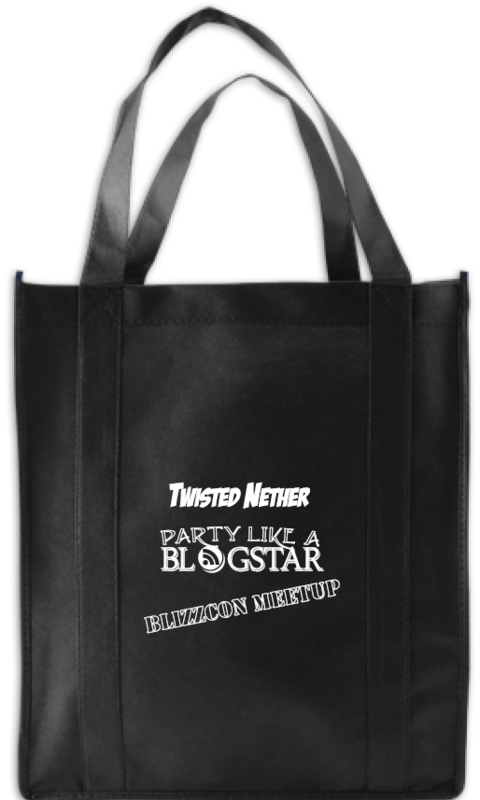 With the first $10 you donate, you will get a free loot bag full of awesome and cool stuff, while supplies last! (We only have 100 of them, so make sure you are there early!). Click the image below for a larger version. Here are just a few of the things you might win! War of the Elements Booster Box! Signed Prints straight from Samwise!!!!! Thank you so much to all the people and companies that donated these great items to the raffle! A full list will be posted after the event, we promise! What do we need from you?!? We want you to be there! Mark us on your calendar NOW! 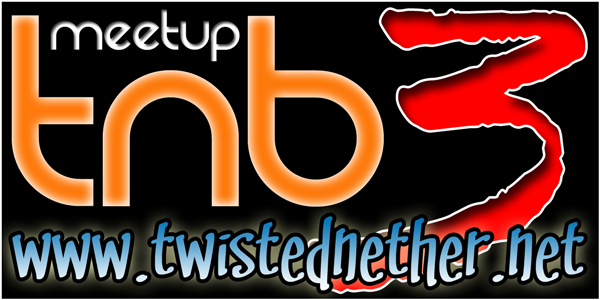 Send us in email if you intend to be there ( info@twistednether.net )! Help us find donations of prizes to give away in the raffle and sponsors to help out! We want to make this the biggest and best party at Blizzcon this year and raise an enormous amount of money for Child’s Play. Thanks to Rage Quit Relief for being our FIRST sponsor! We really appreciate their donation to make this year’s party extra spectacular. They also donated a few bottles of their “Caffeine for Gamers” capsules for us to give away in the raffle! So go check them out! And NOW! We welcome WootLoots as our other Sponsor of the event. Not only helping out with the event but also providing some great “LOOT” to give away in our bags and in the raffle! WootLoots is a World of Warcraft Loot Store. Tabards, Pets, Mounts and More! Instant digital delivery on most items. WoW loot cards, Blizzard promo cards and pre-paid game cards are available. Head over to WootLoots.com ! We’ve got a few other teaser images if you’d like to put one up on your site and link it back here.. If you are already planning on joining us, send us an email!